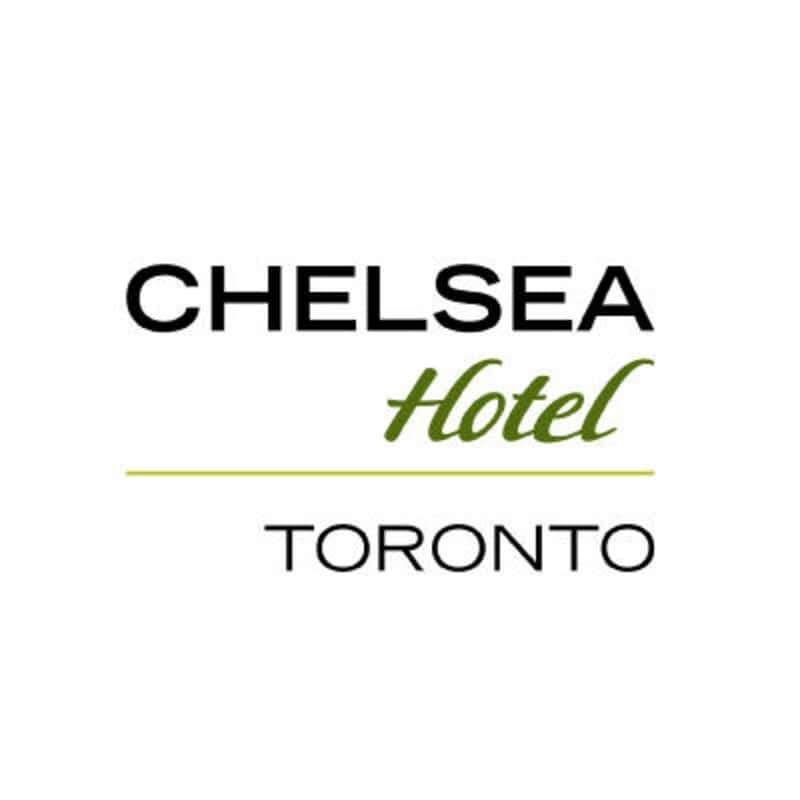 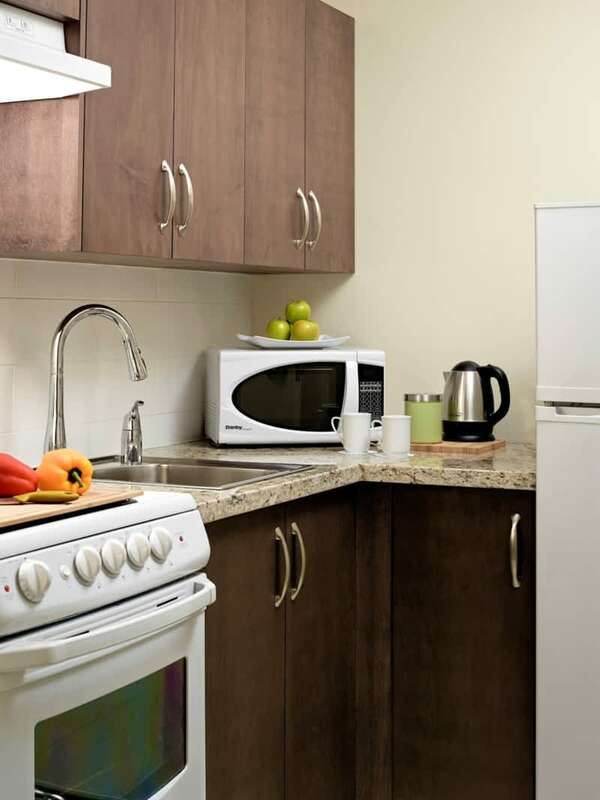 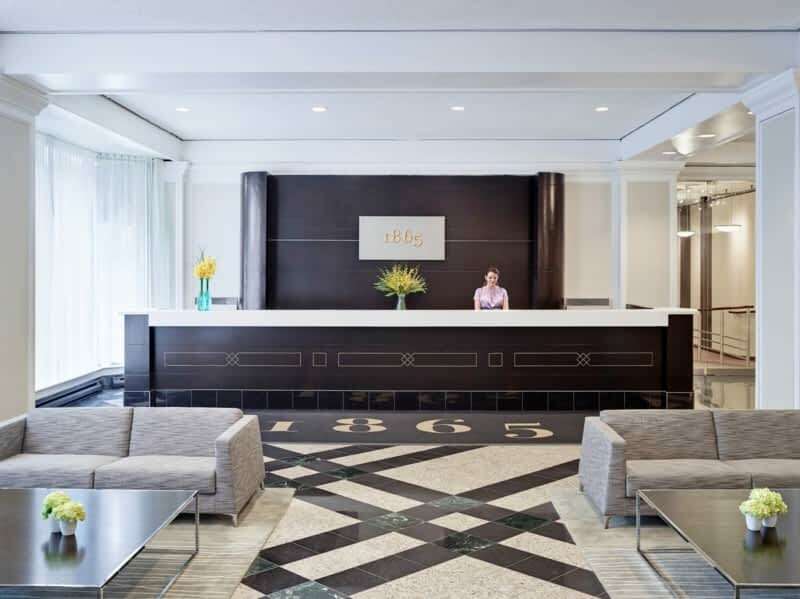 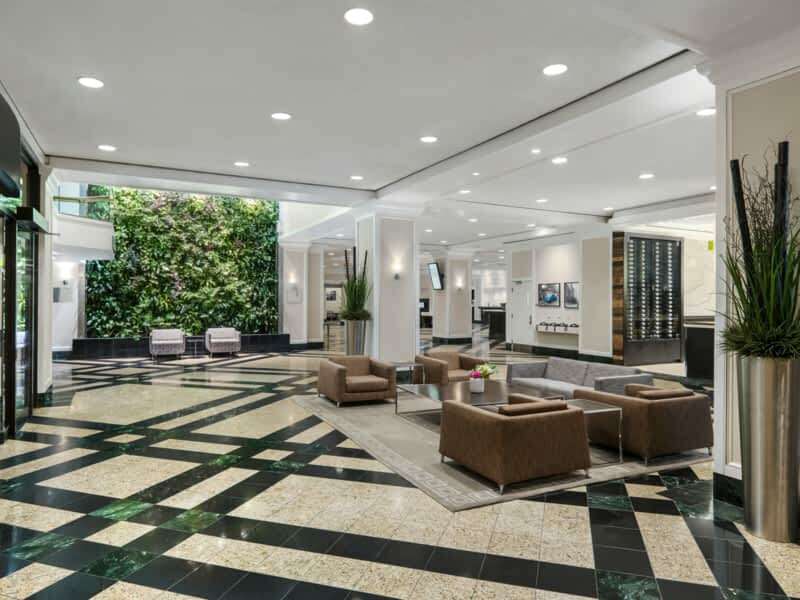 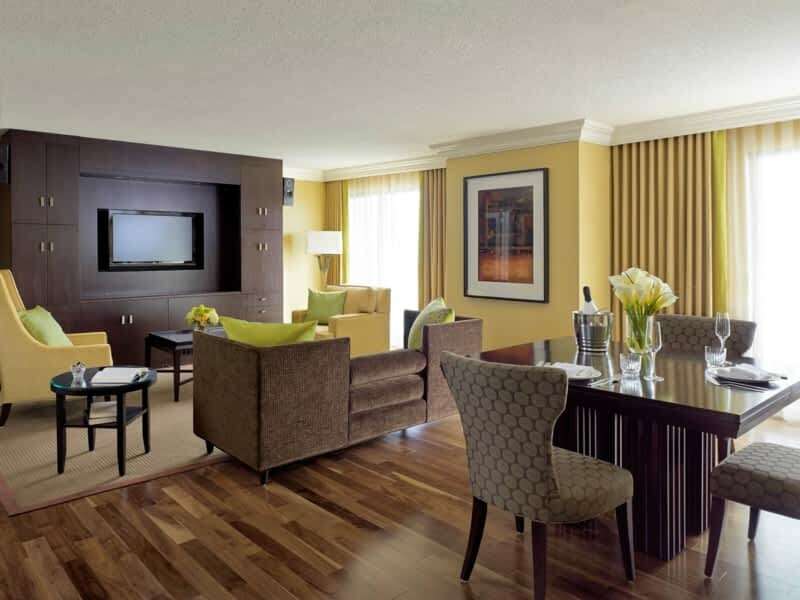 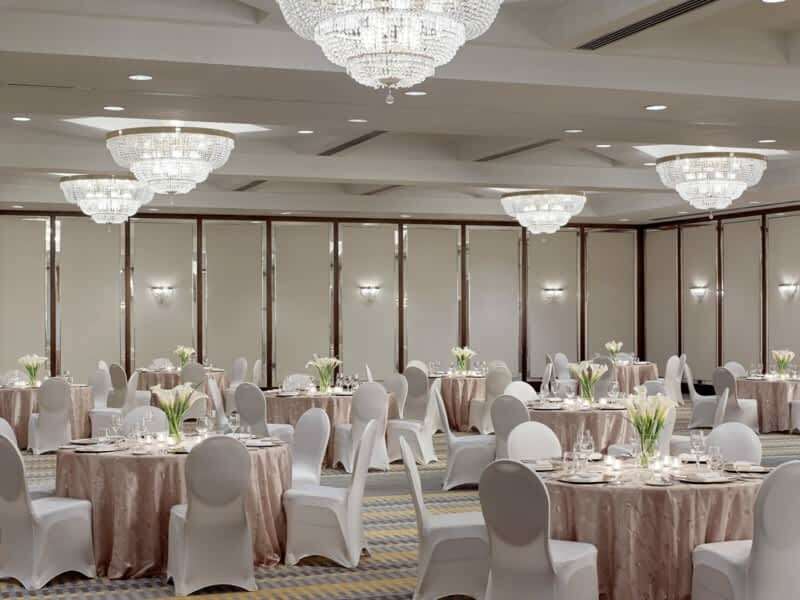 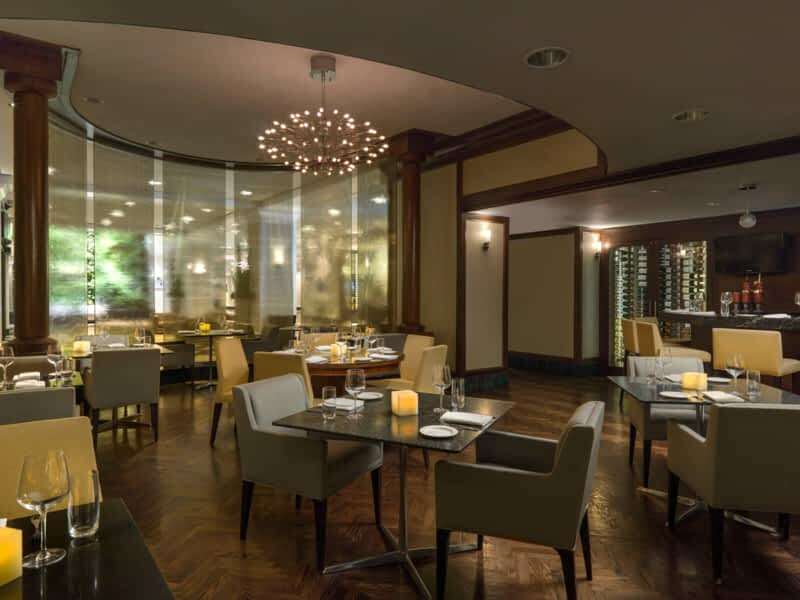 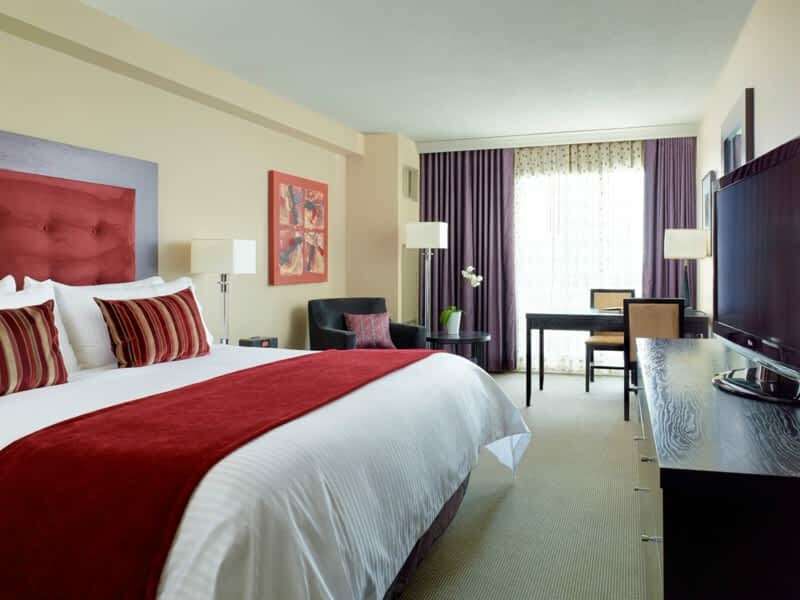 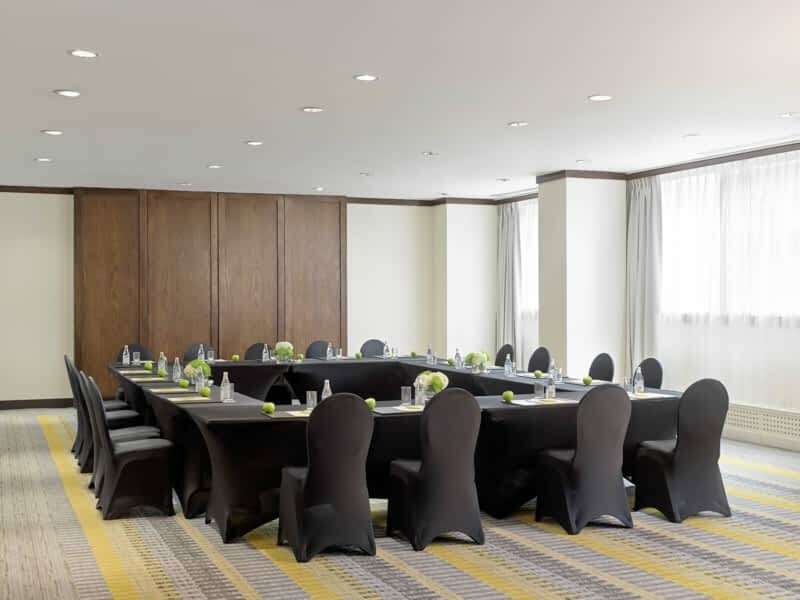 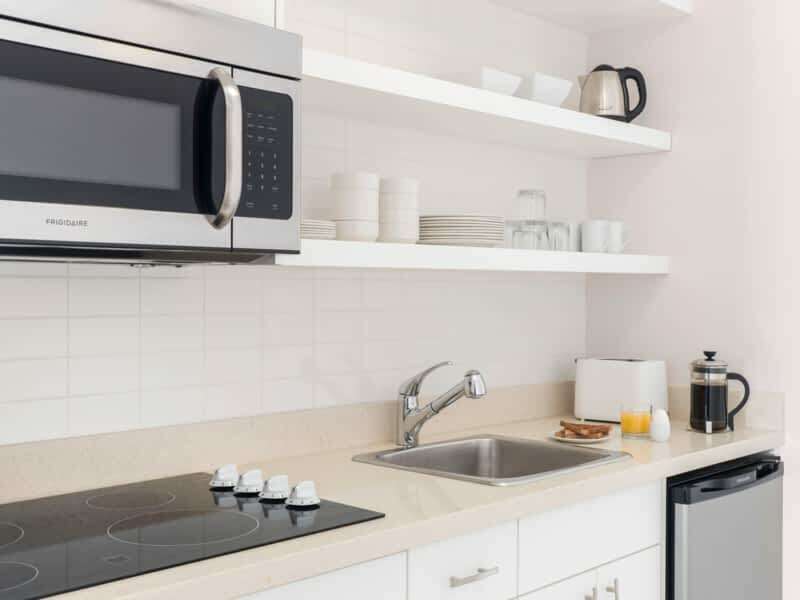 Chelsea Hotel, Toronto is located in the heart of downtown, just steps from the city's best shopping districts, world-class theatres, vibrant nightlife and exciting attractions. 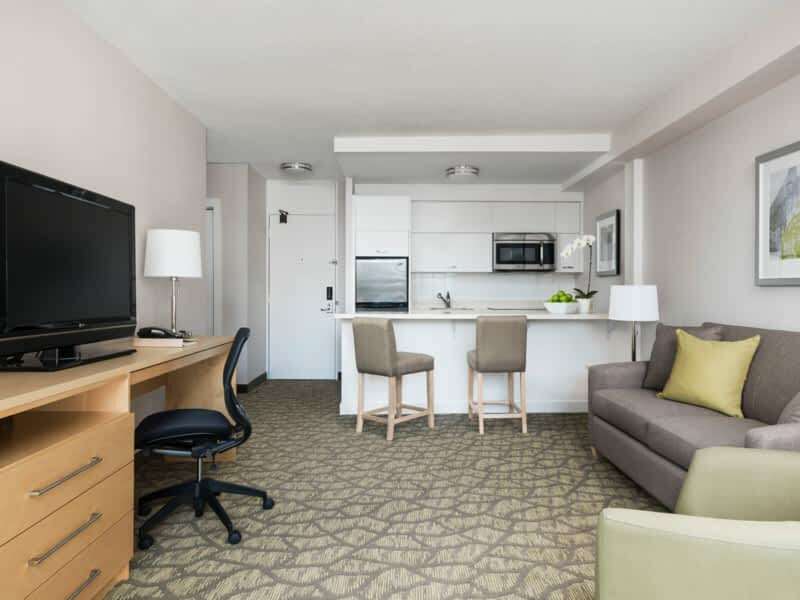 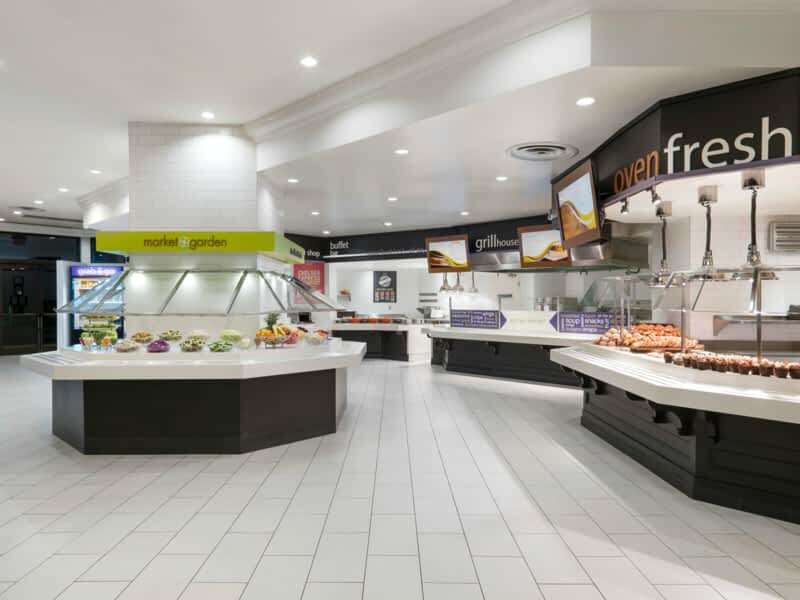 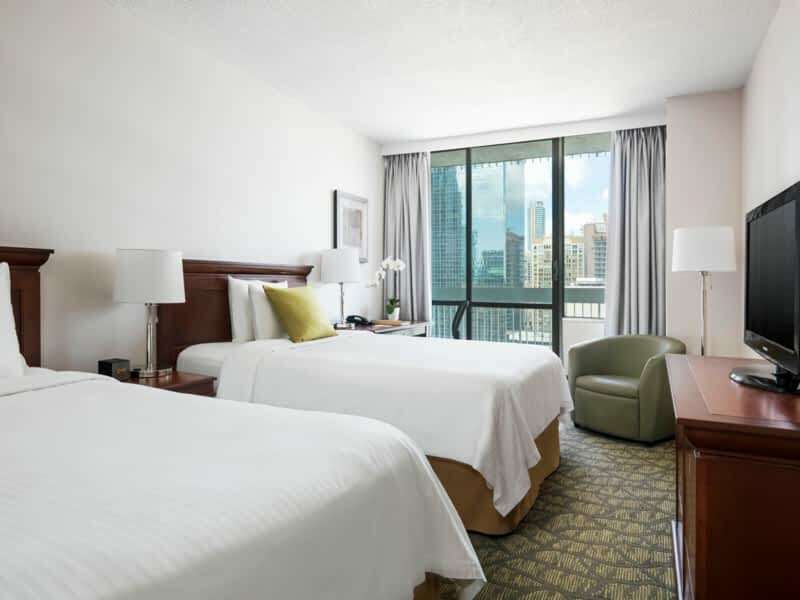 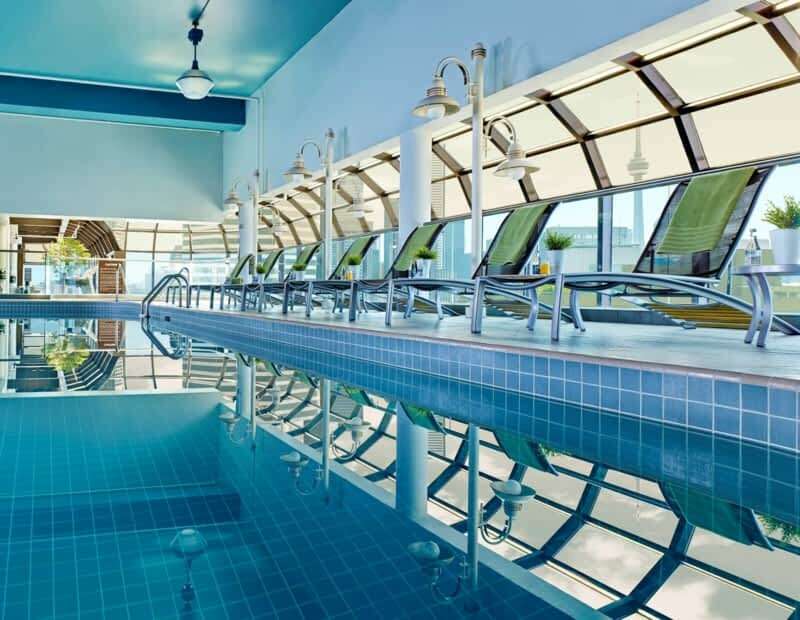 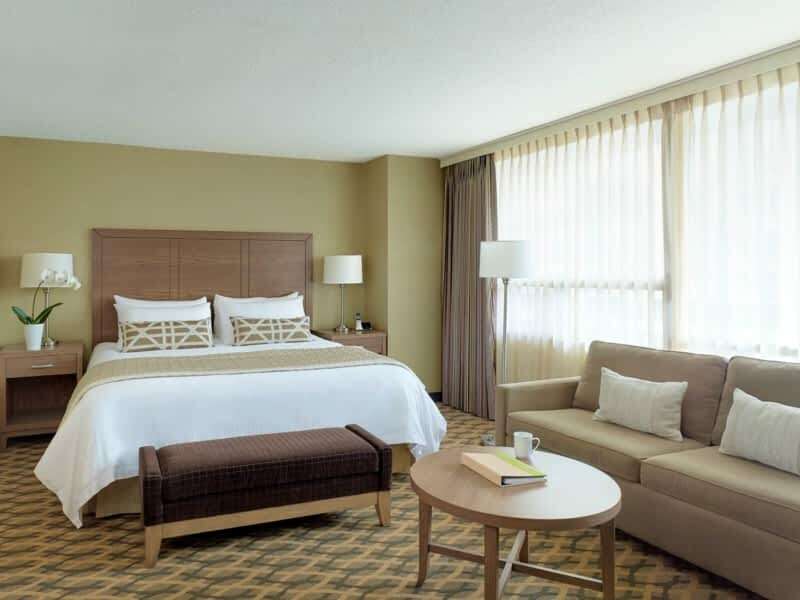 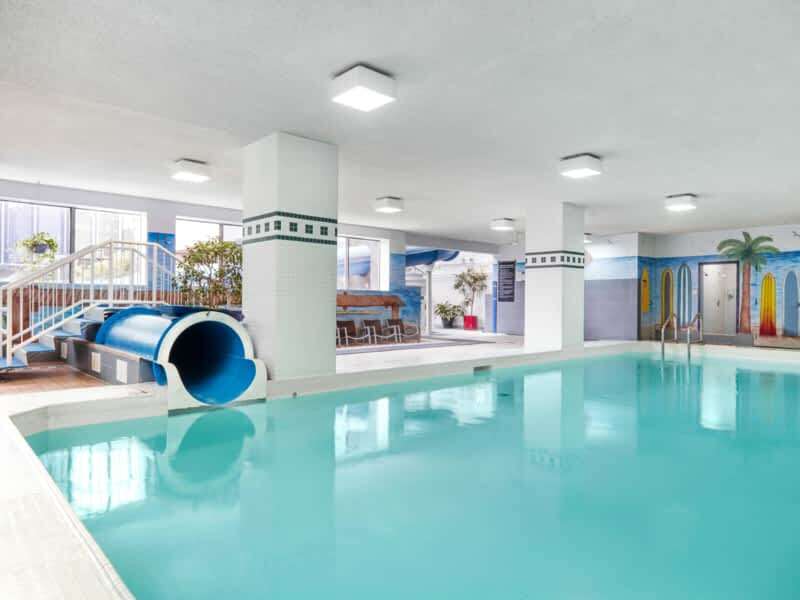 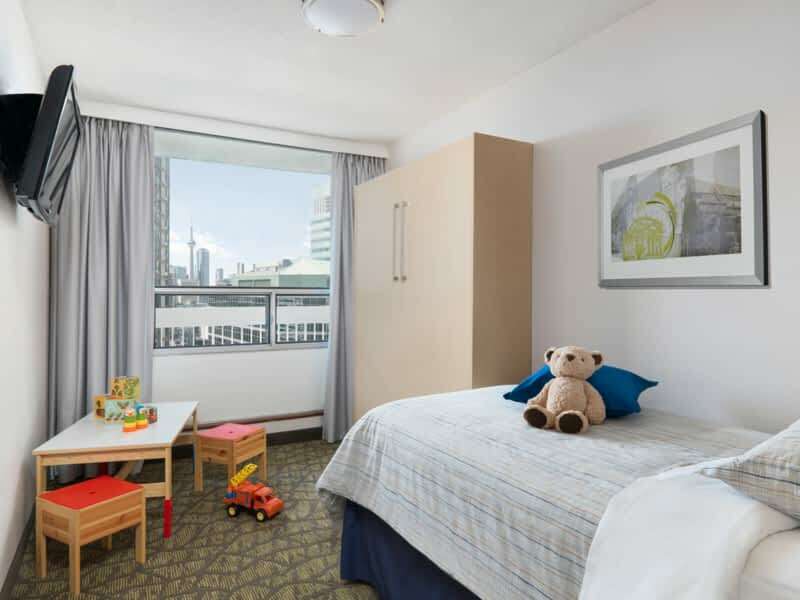 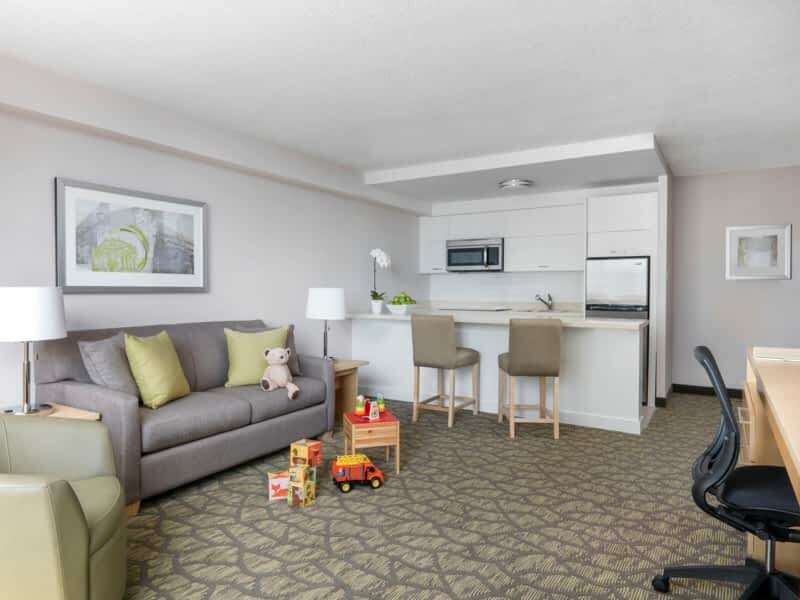 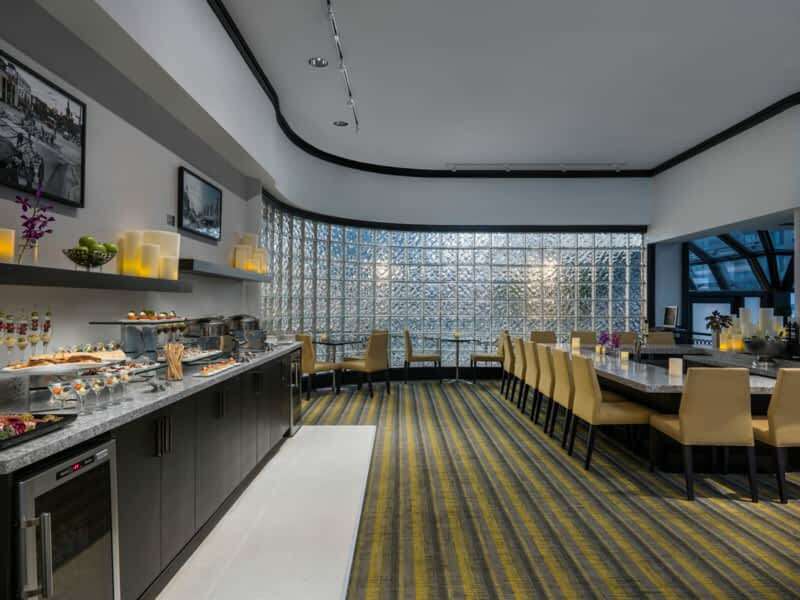 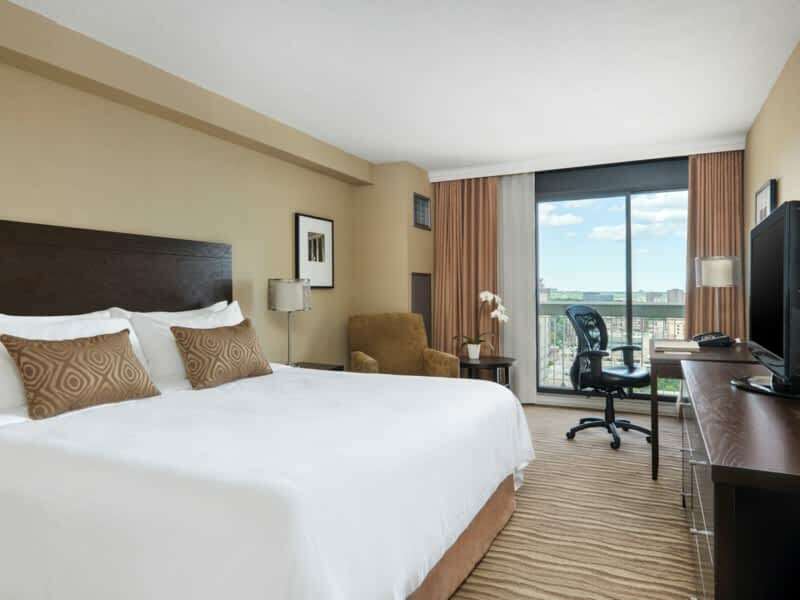 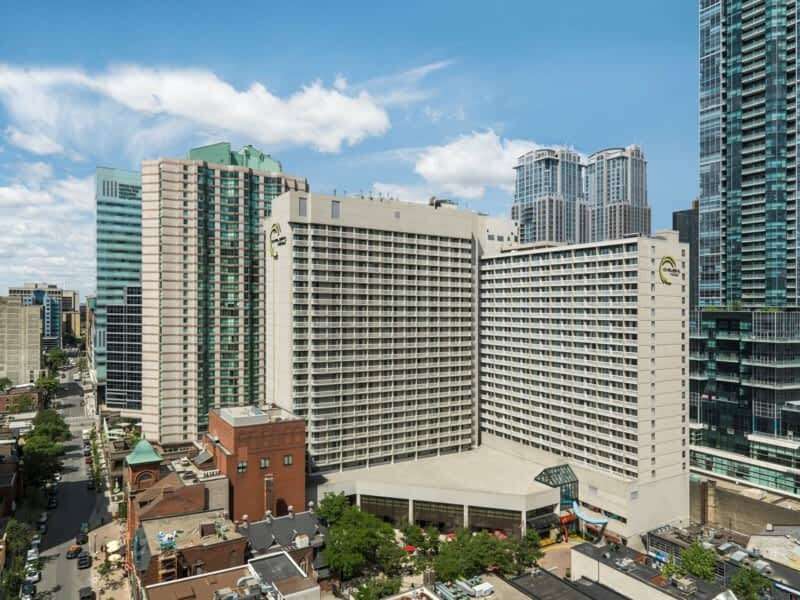 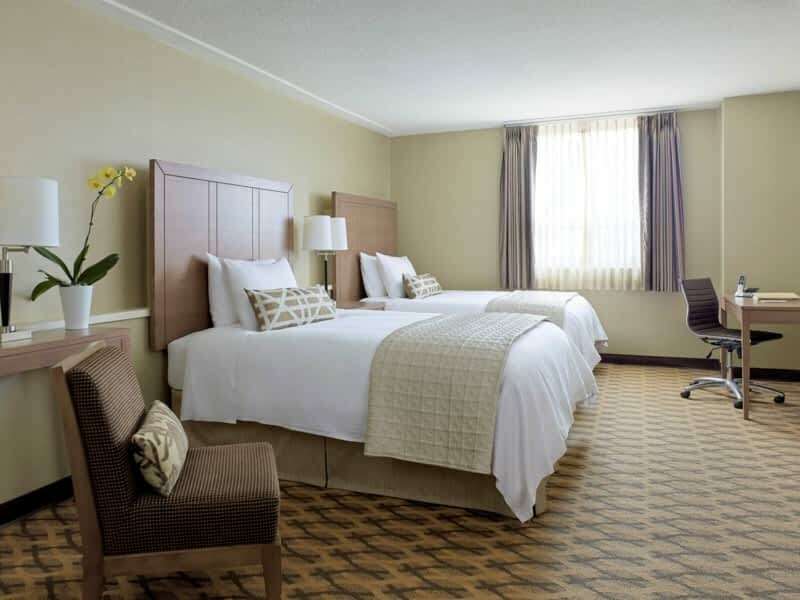 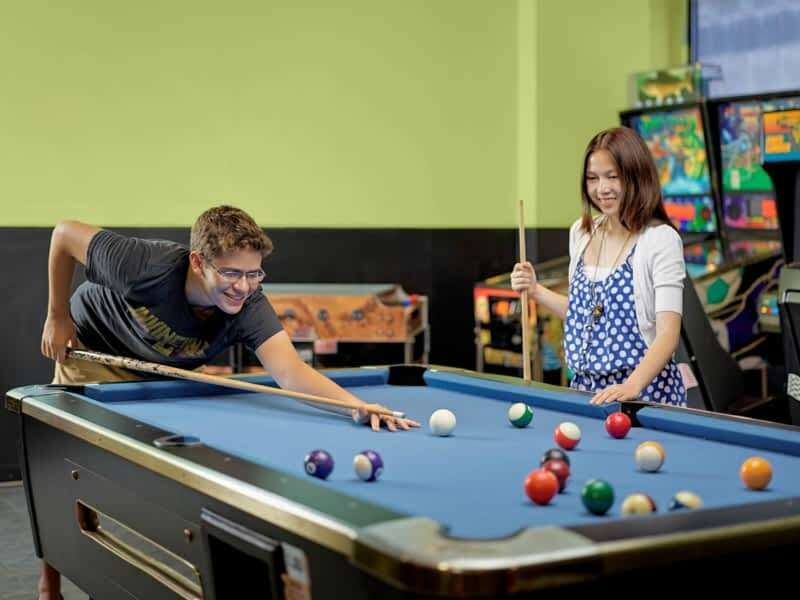 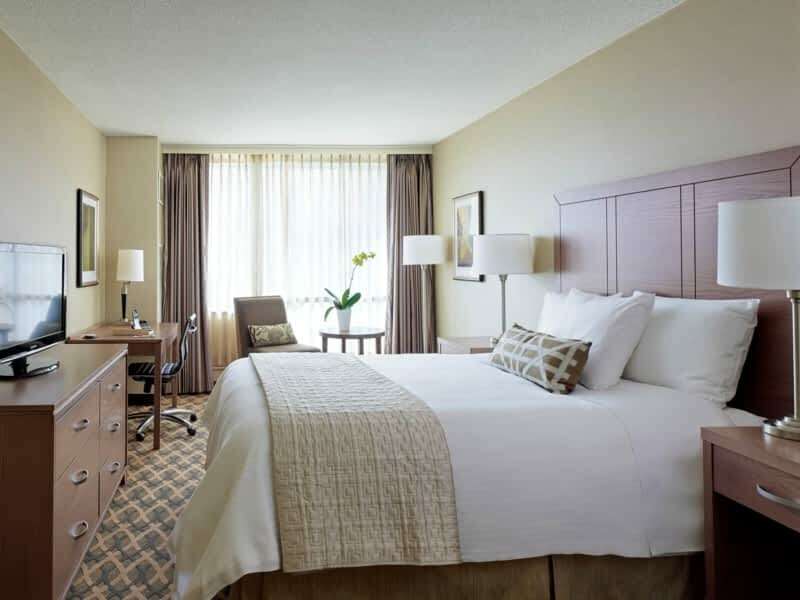 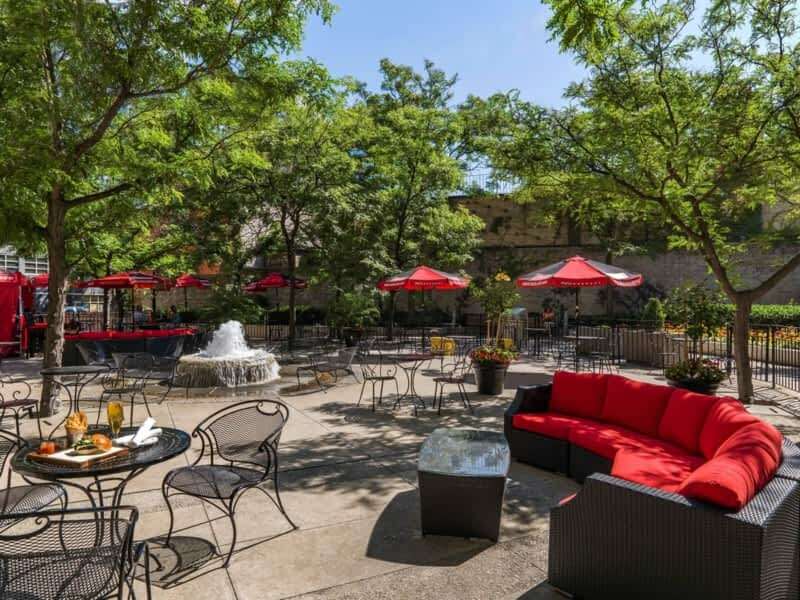 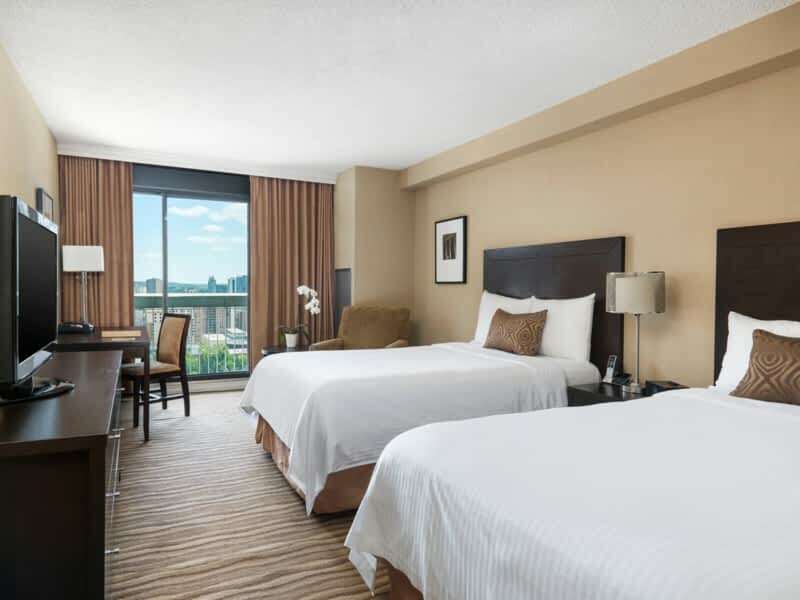 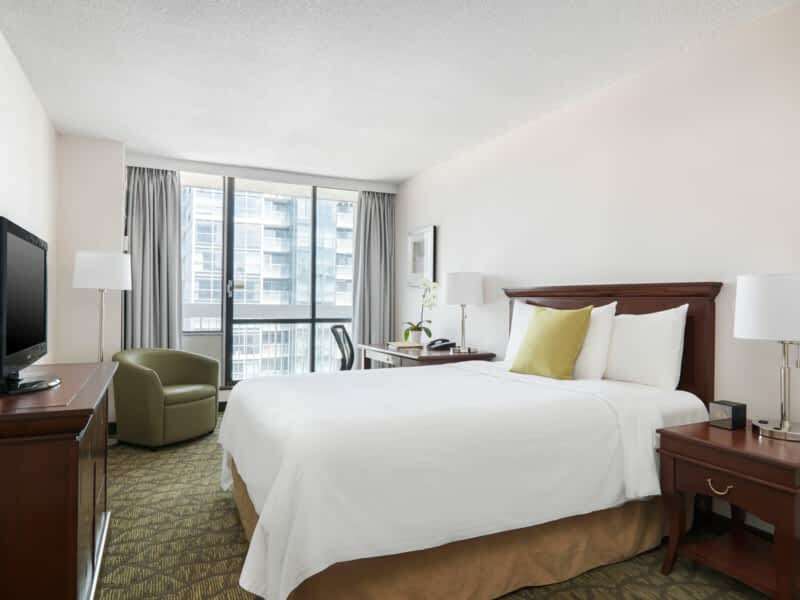 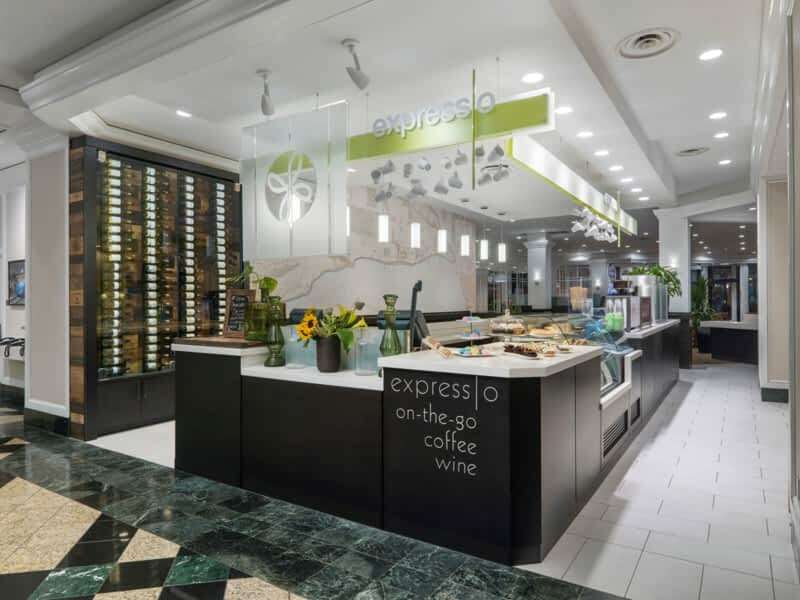 The hotel features 1,590 guestrooms, three restaurants and separate adult and family recreation areas – including a seasonal sun deck and the "Corkscrew", downtown Toronto's only indoor waterslide. 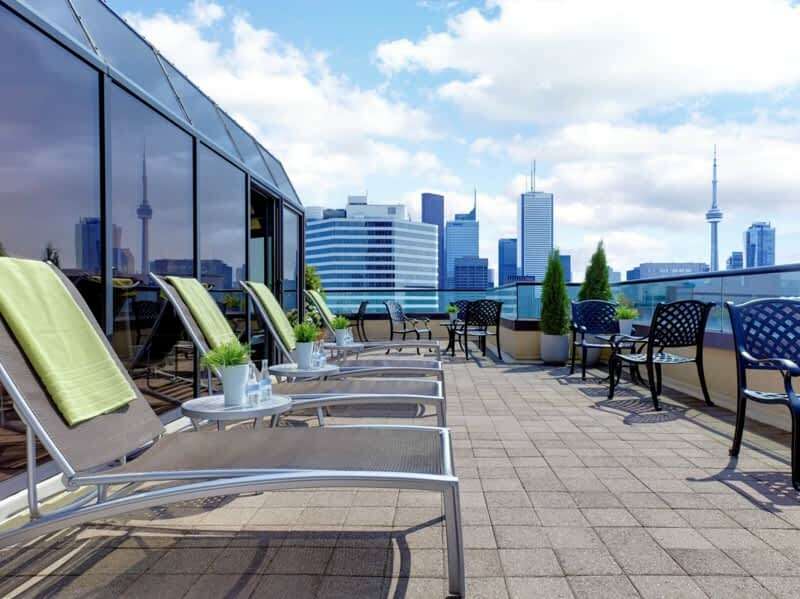 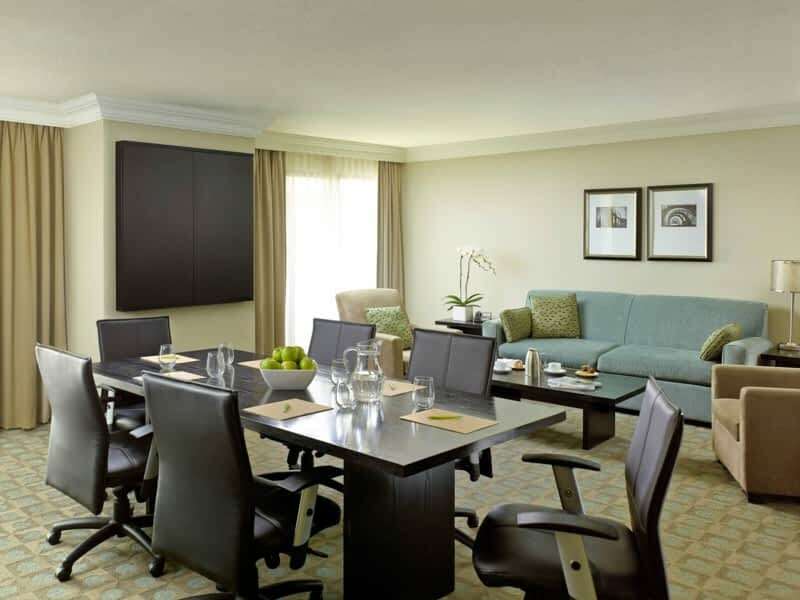 Outstanding service coupled with a unique range of facilities; provide travellers with essential amenities and comfortable accommodations at an exceptional value.